Located at the base of the Space Needle, the Chihuly Garden and Glass exhibition is a true feast for the eyes. 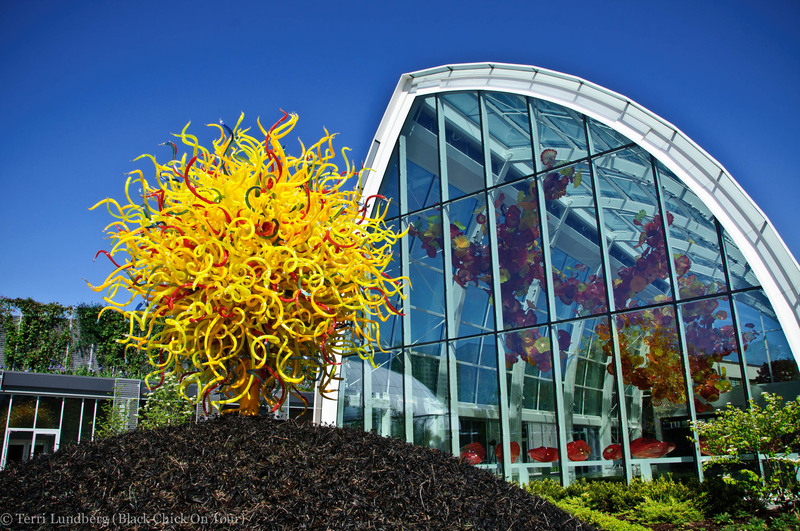 The homage to Tacoma, Washington native Dale Chihuly, it showcases decades of his most significant works. Make your way from gallery to gallery, past some of the most incredible installations. I recommend getting there early, when they open, make your way past the indoor galleries and start out in the garden, then make you way back through the inside.